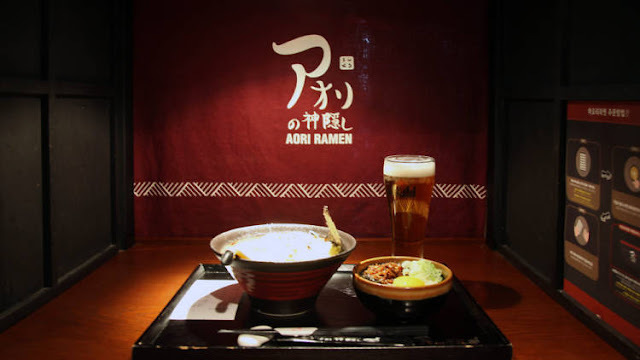 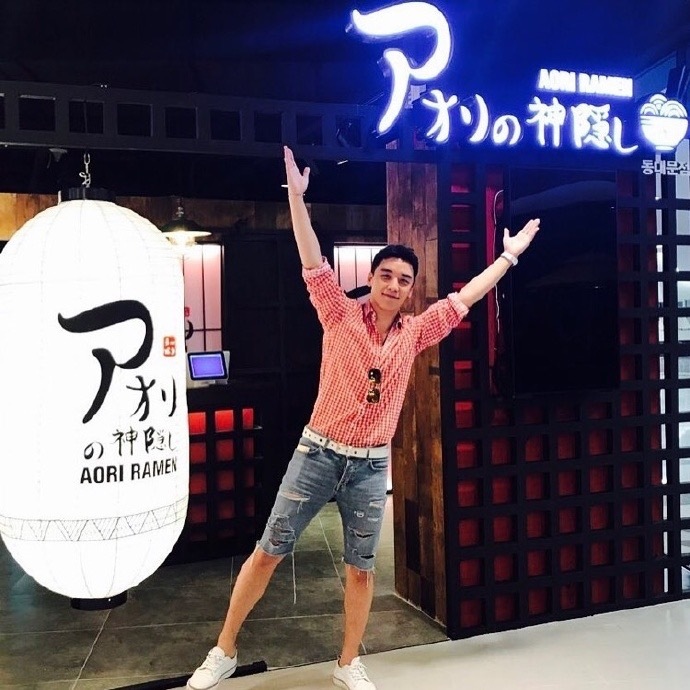 Aori Ramen, South Korea’s famous Japanese ramen joint owned by BIGBANG member Seungri will soon open an outlet in Malaysia! However, there are no further details of the opening; we just know that it’s coming soon! 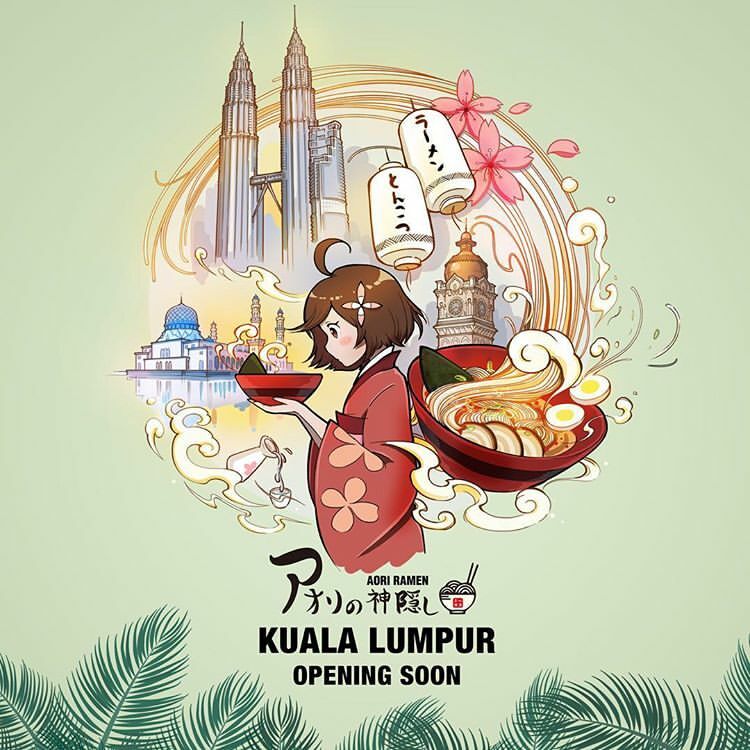 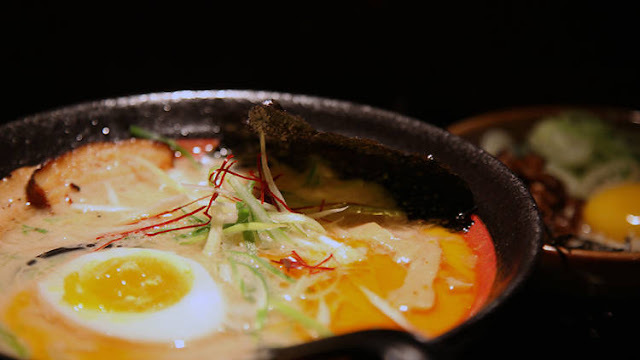 It is not known whether the Malaysian branch of the restaurant will be halal-certified considering that the menu’s most famous item is the Tonkotsu ramen, a soup broth based upon pork bones and other ingredients, including chashu pork belly, braised egg, and crushed garlic.